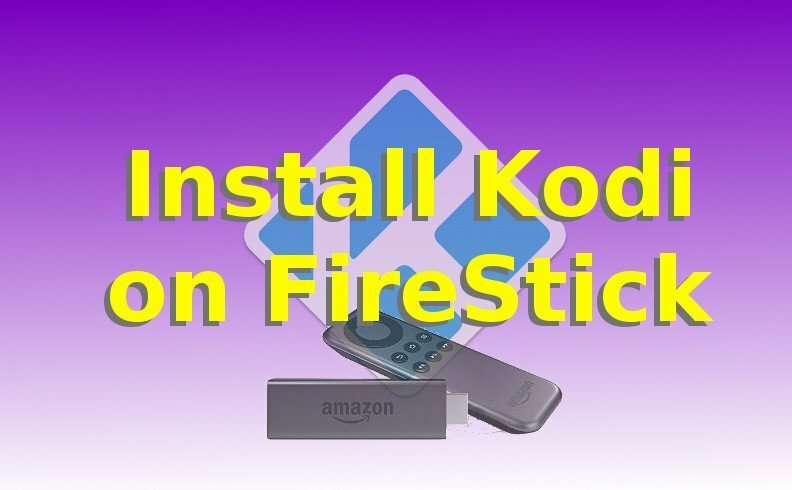 This handy step-by-step guide shows you how to install Kodi 16.1 on Firestick. Kodi 16.1 is also known as Kodi Jarvis. So read the steps below to get Kodi 16.1 Jarvis installed on your Fire Stick. Enable ADB Debugging & Apps from Unknown Sources on your FireStick. Do this by going to SETTINGS > SYSTEM > Developer Options > Enable ADB Debugging AND also turn on Apps from Unknown Sources. Select the ES File Explorer icon and press Install. ES File Explorer will allow us to download the file that will install Kodi 16.1 on Firestick and Fire TV. In ES File Explorer, select Favorite. The second prompt (right after entering the source) is asking you for the “name” of the favorite. Choose any name – we make it “k” for Kodi. Now locate the newly-added favorite in the ES Explorer main menu, then select it. Use the Fire TV remote to select the /kodi-firetv/ folder. This will take you into the /kodi-firetv/ folder. After you’re in the /kodi-firetv/ folder, select the “kodi161arm.apk” file with the Fire TV Remote and press the center button after the file is selected. Now use the Fire TV Remote to select the “More” button at the bottom right hand side corner of the ES File Explorer bottom menu that runs along the bottom of the screen. The Kodi for Fire TV installer file will now download. the installer file that will install Kodi 16.1 on Firestick for us (aka Kodi Jarvis). Once Kodi is installed, launch Kodi by returning to the Firestick home screen, then find Kodi under “Apps”. Select the Kodi icon in Apps to launch Kodi. If you see the “Cannot Download OBB” error when trying to launch Kodi, try to re-launch Kodi up to 5 times. Many users say they need to attempt launching Kodi up to 5 times to get rid of the “Cannot Download OBB” error. If you had trouble with this process, check our alternative Kodi install methods on our YouTube Channel!